If you’re planning a cruise holiday, why not embark on an exciting and memorable voyage on the Panama Canal? Built as a shortcut between the Atlantic and Pacific Oceans, the 48-mile famous man-made waterway was opened in 1914, with two ports found on either ends of the canal: Cristobal on the Caribbean Sea and Balboa on the Pacific Ocean. Sailing along the Panama Canal is a unique opportunity to enjoy the stunning tropical scenery on offer. Many tour companies offer cruise deals that embark on either a full-length or partial transit voyage. You can choose to depart from several major departure points along either bank of the canal, including the Miraflores Locks and Gatun Locks. This is a popular cruise destination, here is a guide to get you started if planning a trip. There are many wonders to appreciate once aboard a Panama Canal cruise. If you take a full-transit cruise that enters the canal from the Atlantic, you can see the Gatun Locks. 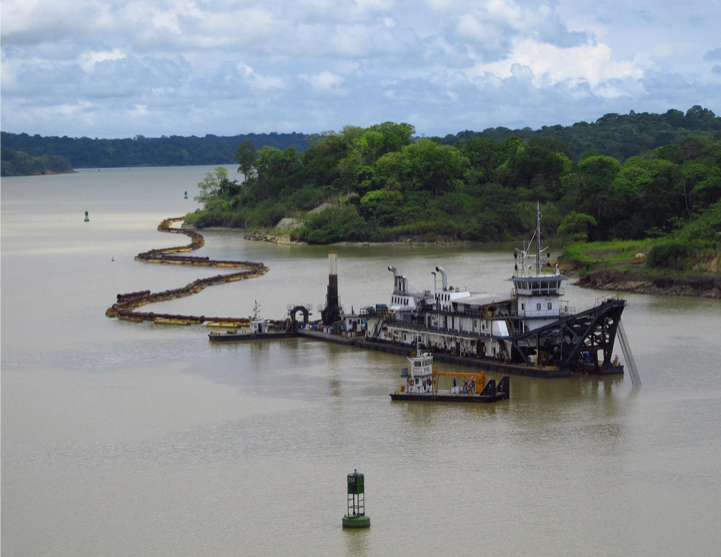 Ships are lifted to the level of Lake Gatun before lowering them on the Pacific sides. The ships glide across Lake Gatun into the steep Culebra Cut (formerly known as Gaillard Cut), which is an artificial valley cutting through the continental divide in Panama. Here, you will see Pedro Miguel Locks and Miraflores Locks ahead of you. Reach out your hand and you see if you can touch the chamber walls, and keep your eye out for any alligators lying alongside the canal route. With lush, tropical scenery around the canal, you are free to relax in one of the lounges on the cruise ship and watch the ecological treasures of this tropical beauty. The sunrise and sunset on board the cruise ship are enchanting and if you wake up early enough, breathe in the crisp morning air and catch the sun rise in the Pacific. 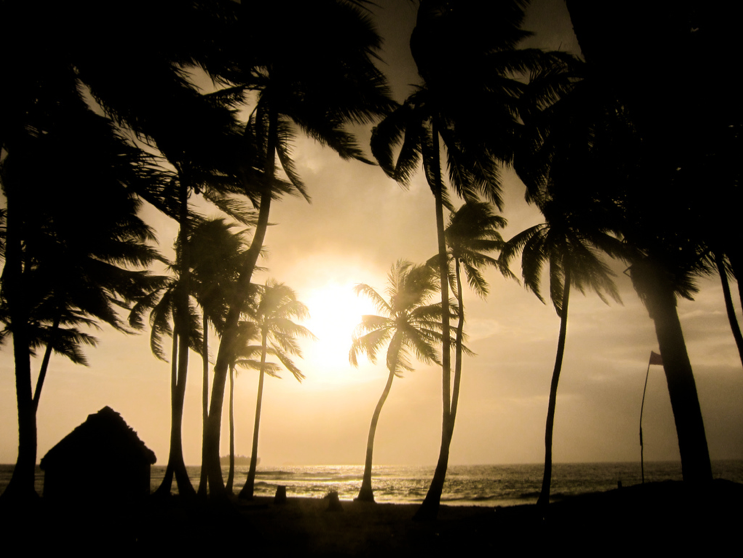 The Panama sun can get surprisingly hot, so wear comfortable clothing, put your sunscreen on, and drink plenty of water. In the evening, take a romantic stroll along the promenade deck as you watch the sun set in the Atlantic: you will never forget the sleepy scenery. 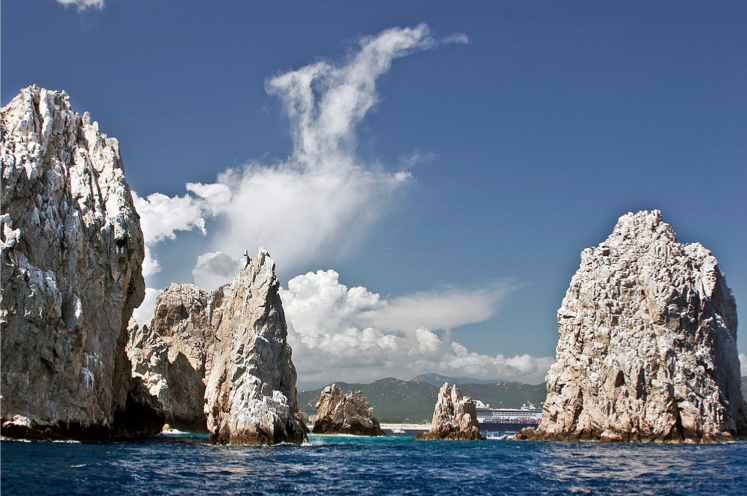 Some cruise ships offers partial transits and will call at ports such as Cabo San Lucas in Mexico, Cartagena in Colombia, Los Angeles in California, and Grand Cayman in Cayman Islands. Passengers are able to debark for day trips, such as visiting the Panamanian rainforests or Indian villages. If you’re on a partial transit cruise that covers only one of the locks, you can take a small ferry that transits the remaining locks to make the most of your trip. The Panama Canal will celebrate its 100th birthday on 15th August 2014. What better way to celebrate the centenary year of this world-famous waterway than with a cruise along the famous manmade marvel. Images by Jasperdo, Héctor García and David Schroeder used under creative commons license. This article was Written by: Claire Geddes and doesn’t necessarily reflect our personal experiences, views or opinions.